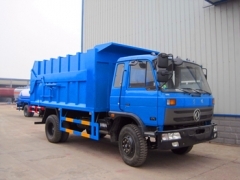 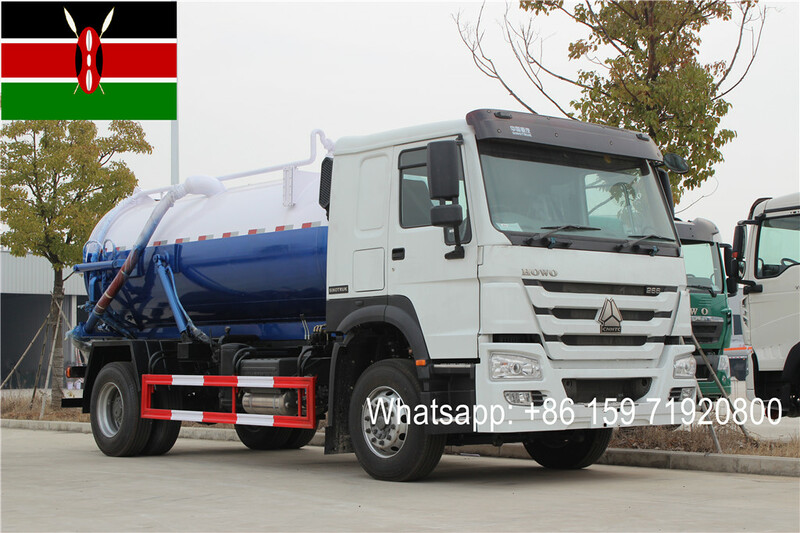 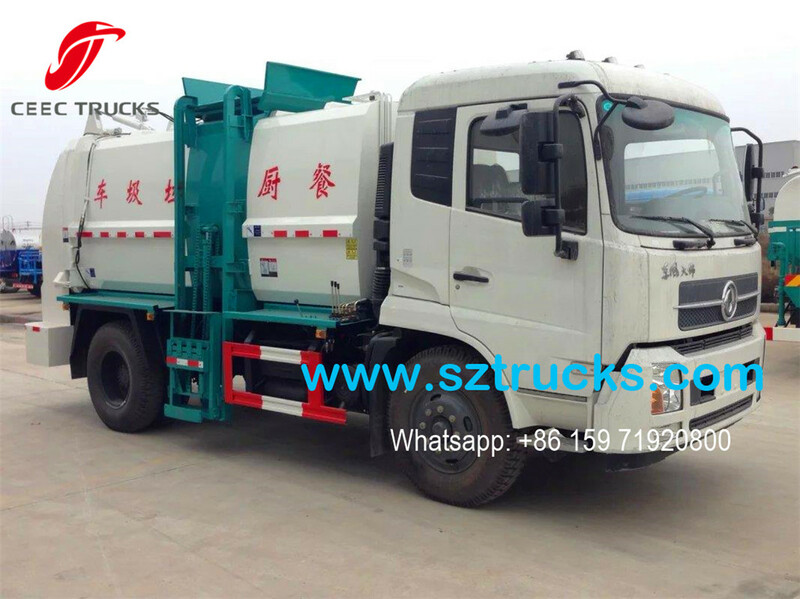 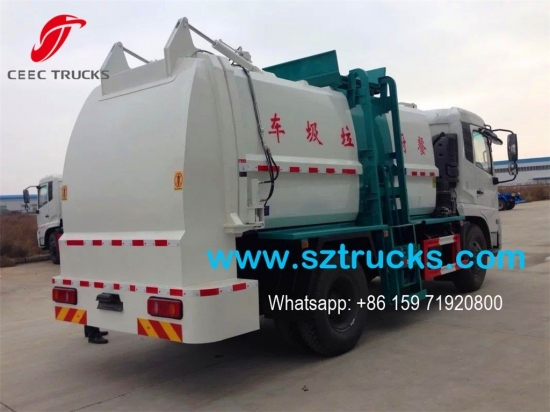 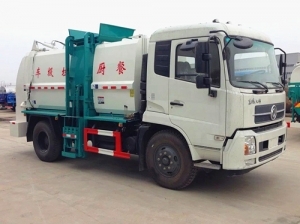 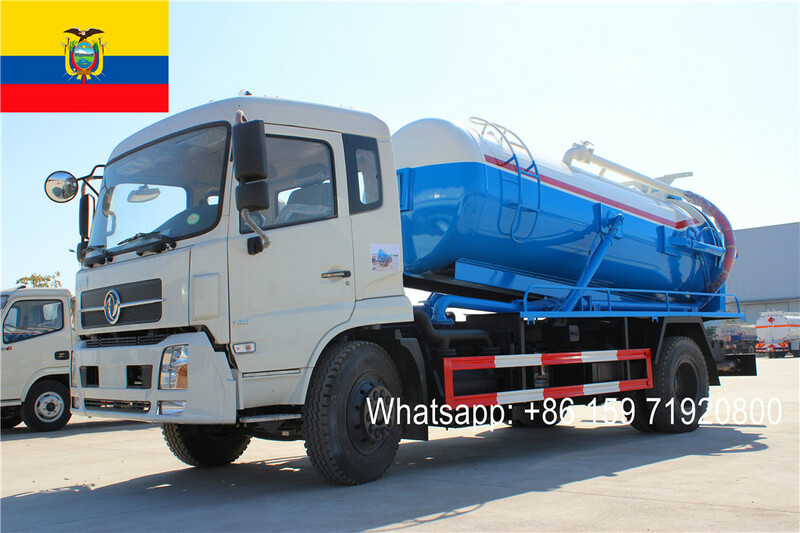 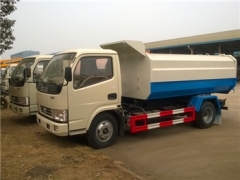 Kitchen Garbage Collection Truck (also called skip loader garbage truck, multi skip loader truck ) is a garbage collection truck mainly used for daily life kitchen waste collection and transportation. 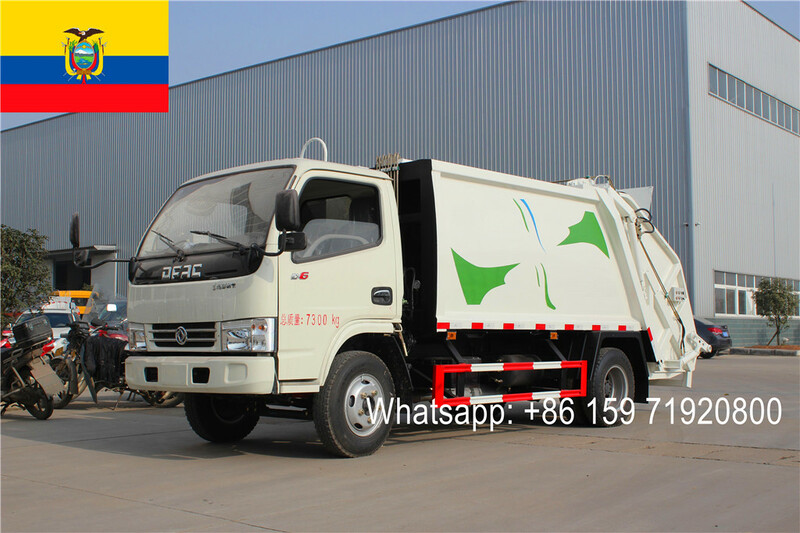 Which have side loading system for waste collection. 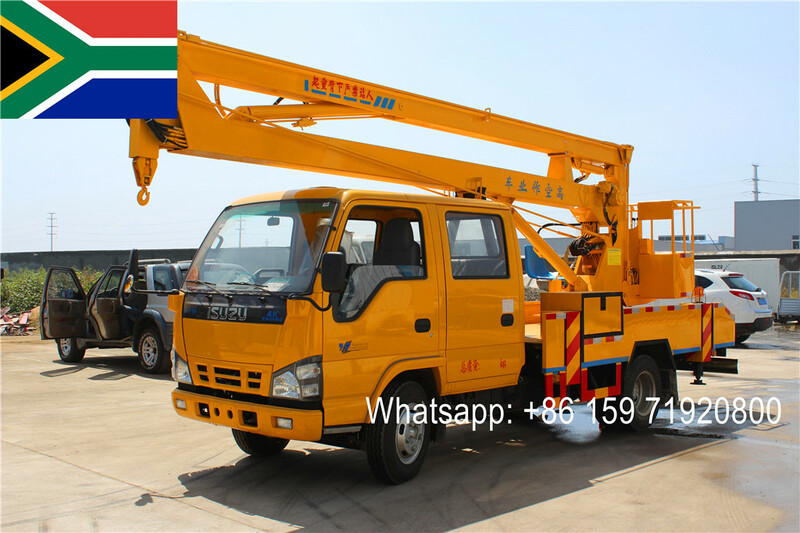 The rear door is controlled by hydraulic cylinder. 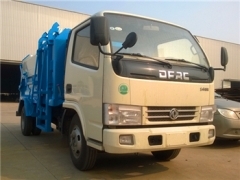 ---- Dongfeng tianjin cabin 4*2 chassis, with strong structure and perfect performance. 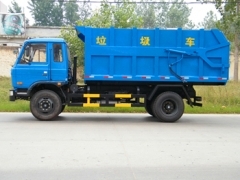 ---- Cummins B190 33 engine, with 190Ps super powerful and 5900cc to meet Euro 3 emission standard. 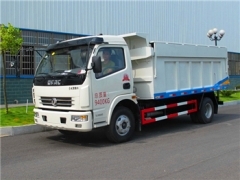 ---- Strength container body with material Q235, also Q345 for choice. 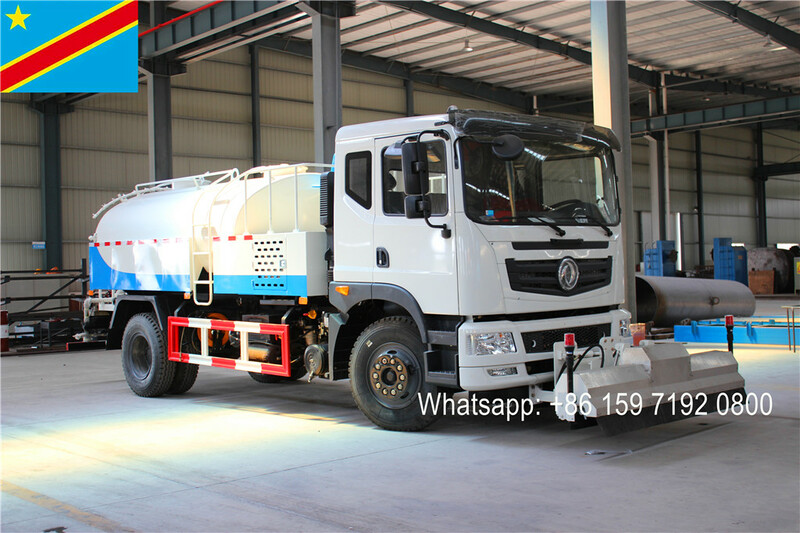 Thickness over 4mm. 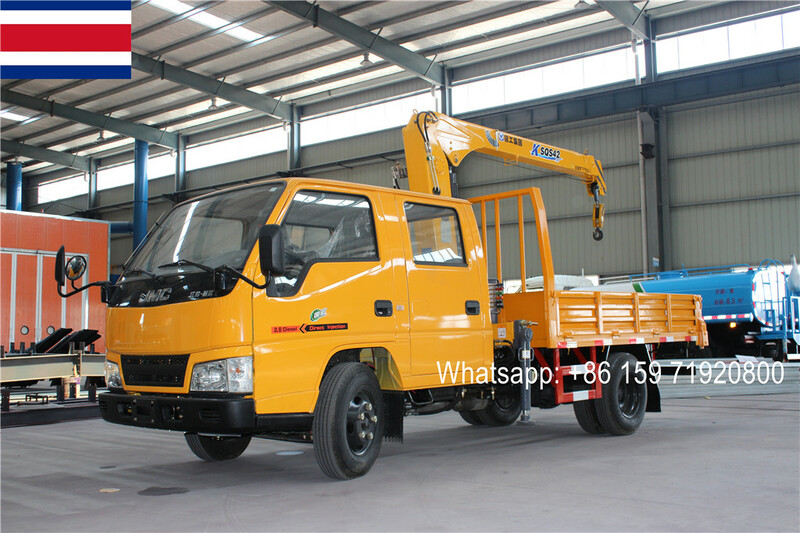 ---- Prolonged service life, with warranty period as long 12 months. ** Container material could be carbon steel & stainless steel.